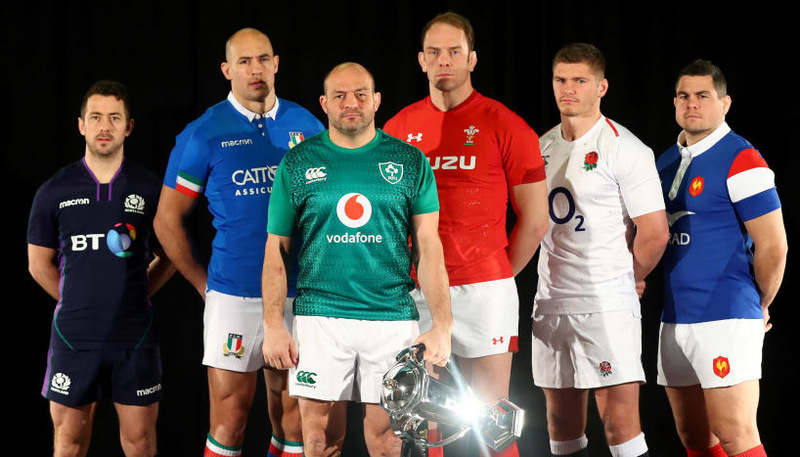 Wales were flattered by a 24-19 win over France in their Six Nations opener and look worth taking on in the handicap betting when visiting Italy. The Azzurri will hopefully be spurred on by a late flourish in their 33-20 loss to Scotland, when scoring three tries in the final 10 minutes. 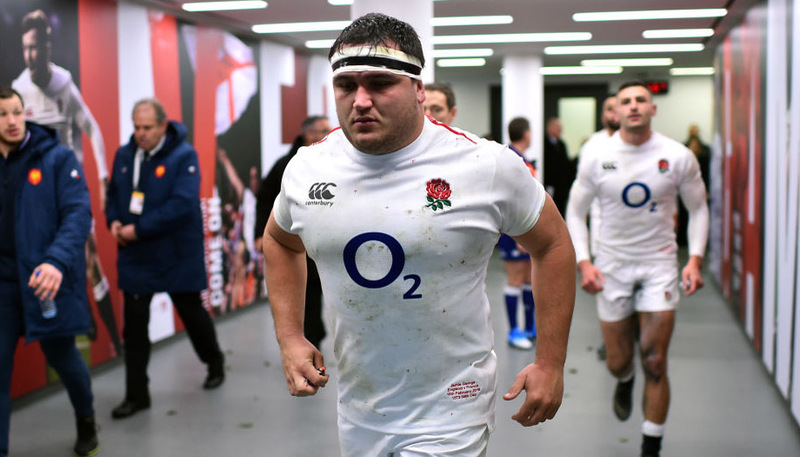 If Conor O’Shea’s side can show that spark from the outset this time, 91/100 for them with 22 points start is very tempting for our first Italy vs Wales prediction. 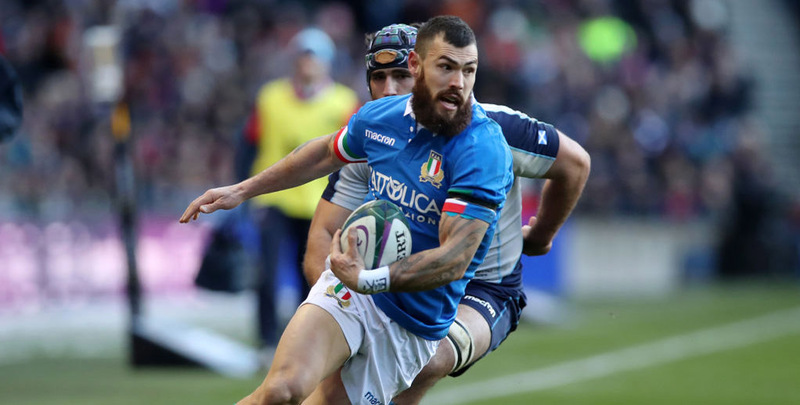 Guglielmo Palazzani, Edoardo Padovani and Angelo Esposito crossed the whitewash in the closing stages at Murrayfield to give a glimpse of what Italy are capable of. Admittedly, the Azzurri had laboured through the previous 70 minutes and have now lost 18 Six Nations games in a row. Facing Wales on home turf while all of their key players are still fit and relatively fresh gives Italy another chance to prove they deserve a place in this competition. The Azzurri broke the deadlock against Scotland with a 10th-minute penalty and 7/4 they score the first points here is a value option from the Italy vs Wales odds. Wales are bidding to match their all-time longest unbeaten run of 11 Tests, set between 1907 and 1910, after producing a remarkable comeback in Paris. Warren Gatland’s men deserve plenty of credit for having the heart to overturn a 16-0 interval deficit at Stade de France. 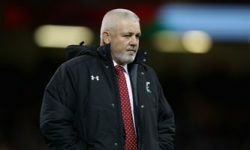 “Even though we were poor in that first half, we didn’t look like we were panicking or trying to force something,” said Gatland. However, Wales were gifted two of their three tries by French errors, with Les Bleus spilling the ball over their own line and throwing a reckless interception pass. We think this could be a tight tussle early on, especially with Gatland tipped to make changes for the Rome encounter. Punters can get 31/50 for there to be more points in the second half than the first and that is added to our Italy vs Wales betting tips.